Vishay NTCLE213E3 Series Thermistors are highly resistant to thermal shocks and utilize advanced NTC technology to provide a fast response time and high sensitivity. The NTCLE213E3 Series has a small body diameter of max. 2.5mm and a temperature range of -55°C to +150°C. 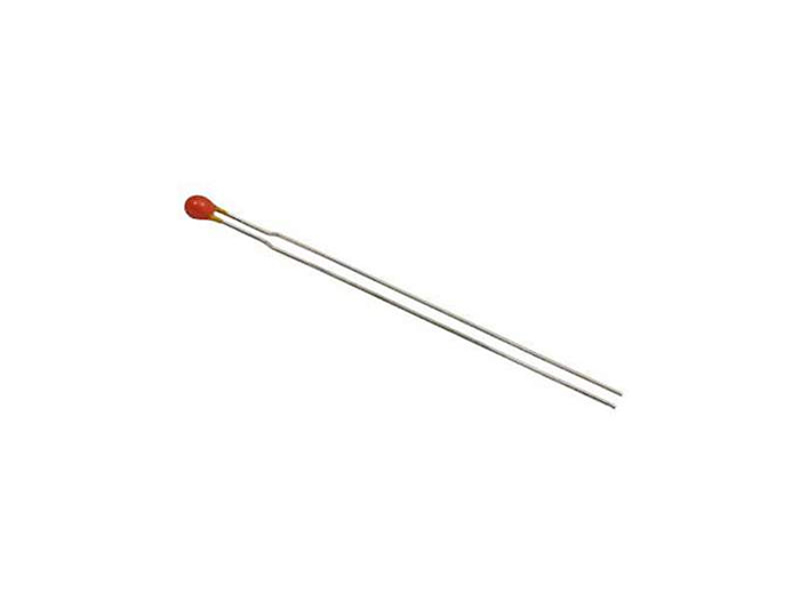 You can check out our thermistor products here.